Dr. Pande is one of the longest practicing oncology specialists in the Mississippi Gulf Coast and has been with the Medical Oncology Group since its inception in 1988. 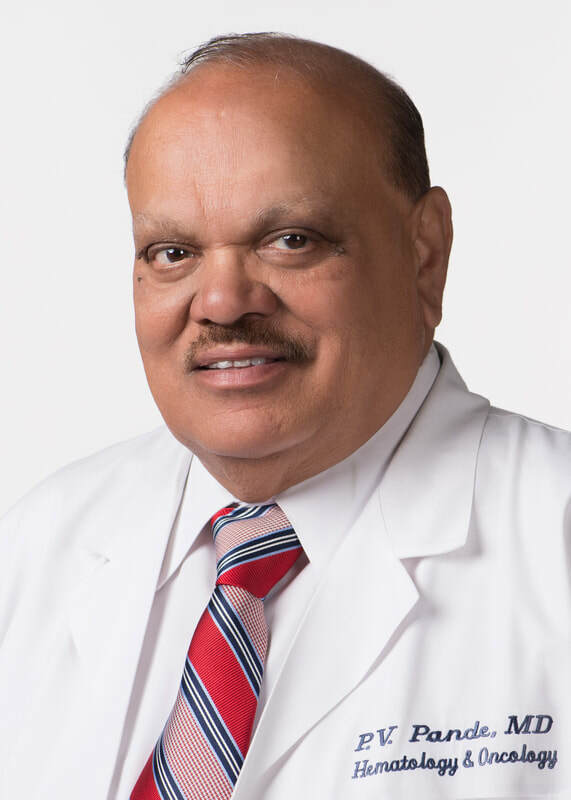 Practicing for over 30 years, Dr. Pande is double board certified in Internal Medicine and Medical Oncology with an area of expertise in General Oncology and Thrombophilia. What is your favorite thing about practicing oncology? ​Dr. Pande studied medicine at Gandhi Medical College in Hyderabad, India. After moving to Mississippi, he worked at the Veterans Administration Medical Center in Biloxi, where he continued to do part-time work for 10 years after joining the Medical Oncology Group.